One single PSD contains all basic icons and elements and all bonus icons. All icons (except the bonus icons) have minimum one object layer ..
Showdown Flyer Template The people are not included in the download. 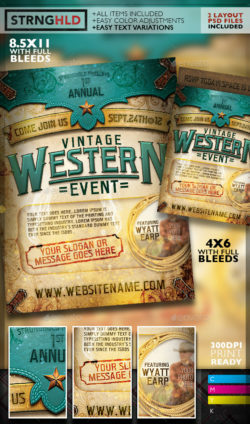 The PSD file is setup at 1275px x 1875px (4×6” with .25” bleeds) .. Formerly known as March Madness Basketball Party; This flyer and/or invitation can be used for any Basketball Party, March Madness party, .. 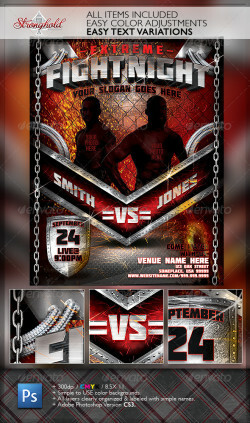 Stronghold Branding: ABOUT : Ready for your next MMA & UFC event? 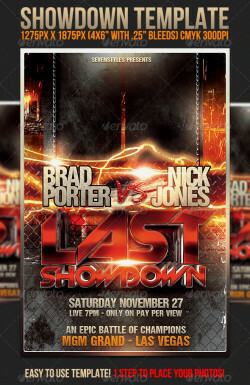 Here is a dynamic UFC styled flyer to make people see your event from .. 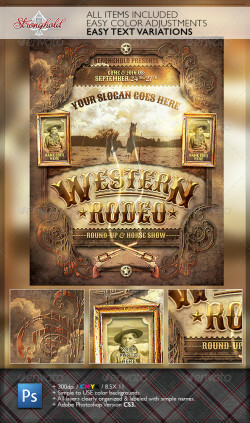 Stronghold Branding: Western Style Resume Set + ONE – ADOBE PHOTOSHOP CS3 FILES ( Interior folders for Cover & Resume Document) + TWO- .. Stronghold Branding: INCLUDED : + ONE – ADOBE ILLUSTRATOR CS3 FILE + ONE – ADOBE PHOTOSHOP CS3 FILE (BOTH LAYOUT FILES ARE 300DPI OR BETTER .. 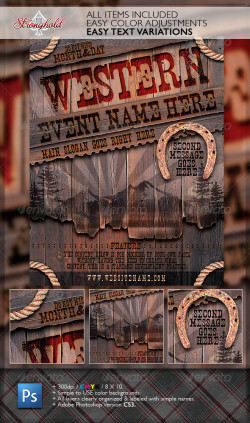 Stronghold Branding: Wild West Rodeo Flyer Template About: Here’s a fun item that can be used in a number of ways… from simple flyer ..